These were delicious and had such a unique texture: soft, airy, chewy and cheesy. These were so good in fact that I want to have a go at making them myself soon. I liked being able to choose our salad (as you can see I wanted to try a few) as well as our rice (I chose brown over white). The beef was fairly standard and on the small side. 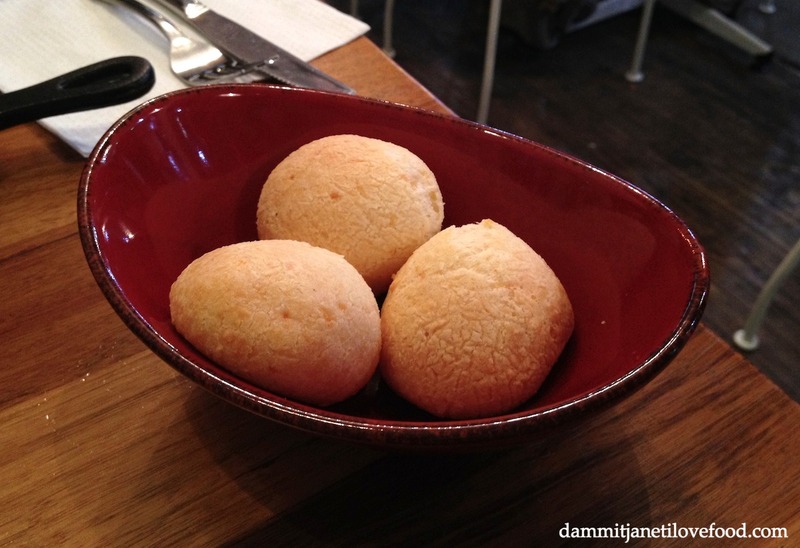 This was a great introduction to Brazilian cuisine for me. Service was outstanding (the staff were very welcoming and helpful) and the place itself was small and casual. Note that this place is closed during the weekend.